November 30th 2016. 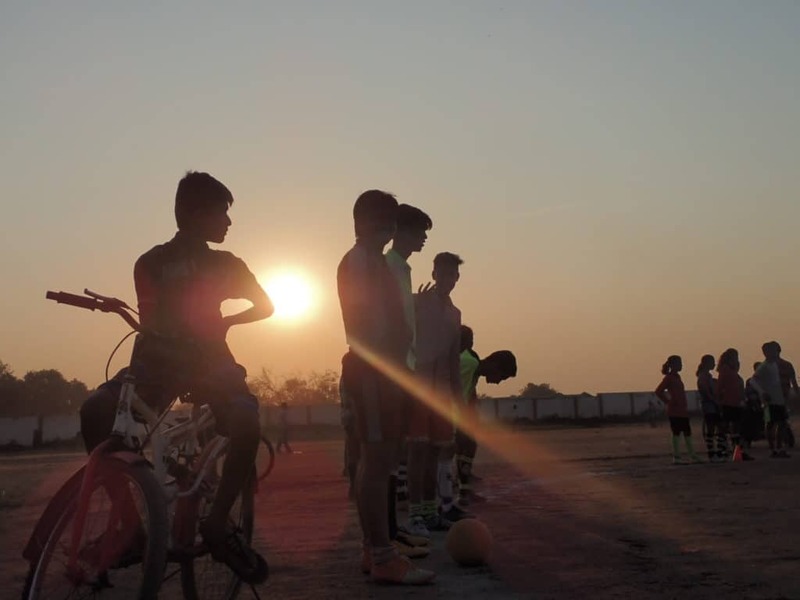 CAC Global Citizen Alicia Calcagni considers life for the women in Wani, India during our program with Slum Soccer. I developed a deep appreciation for the opportunities I have living as a girl in America after our program in Wani, India. Wani is a small Muslim village. A place where women are born with limited privileges and rights. A group of young women attended our program and trusted me enough to discuss what being a female in Wani is like. A woman is not allowed out of her house past 10 o’clock at night. A woman is not allowed to have a conversation with a man by herself. A woman is not allowed to wear shorts. A woman is not allowed to choose her husband. And a woman is definitely not allowed to even think about marrying another woman. One of the 18 year old girls asked me why she was born in Wani. How do you answer this? She does not agree with these rules and regulations because they make her feel bad. Twelve of her friends told me they feel bad too. A few other brave girls even told me they wish to have been born as a boy. I am the same age as these girls. This could have been me. My nationality, skin color, and gender are out of my control. How I use the privilege that comes with this makeup is in my control. I chose to try and help other women because this life is not about me, it is about those young women who do not have the chance to use their voice. CAC and our partner Slum Soccer gave this small group of women a chance to speak honestly about their reality. 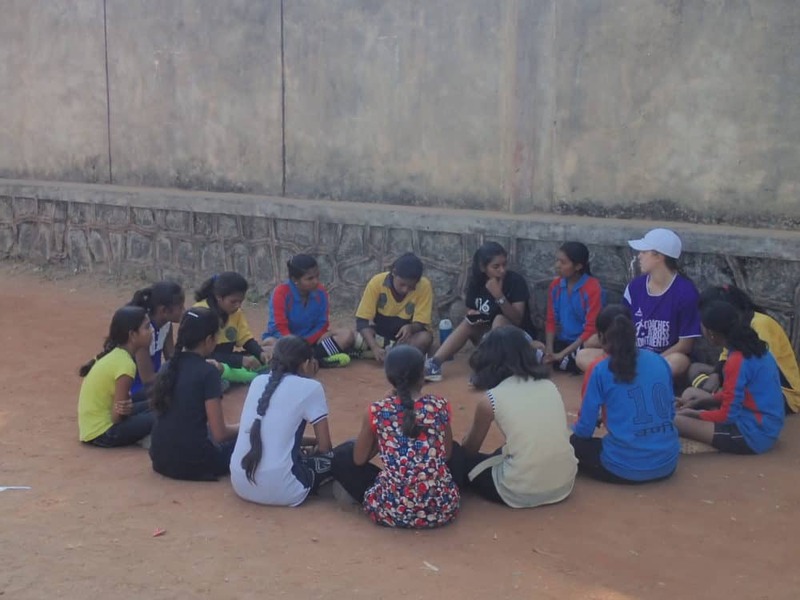 After our three day program a girl Slum Soccer coach named Shrutika and I had a conversation with the girls who attended. They admitted to disagreeing with the system in place, but did not have the courage to challenge their parents or community. Speaking out is scary and potentially extremely dangerous. One suggestion we had for them was to share with their parents what they did and talked about at training that day. It is not much, but it is a start. Shrutika is a role model because she is a lady who successfully questions the norm daily, and always pushes for change through coaching. These girls wish for change, and CAC and Slum Soccer are organizations that provide tools to enact it. Thank you dear brothers and sisters for your consistency in transforming the new Generation.